Learn more about the Bernina 330 and other Bernina sewing machines now. 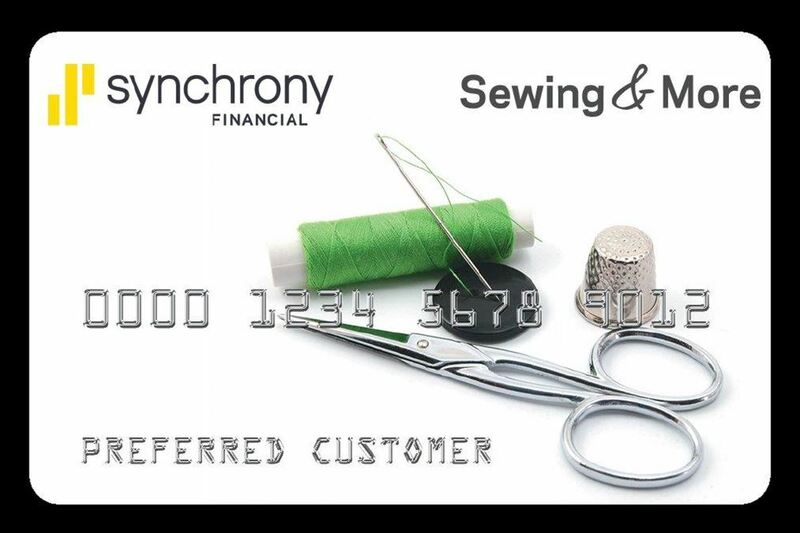 We are Colorado’s most trusted sewing machine store. The BERNINA 330’s broad variety of stitches are an invitation to try out and experiment, letting you create attractive stitch combinations that you’ll want to use again the next time you turn on your machine. Whereas in the past you’d need a notebook to jot down your stitch combinations, the BERNINA 330 offers a generous long-term memory with 30 free locations for your own stitch creations. Therefore, this ensures that your favorite or most frequently used stitch combinations are immediately available again at the press of a button. In addition, the BERNINA 330 offers an extra touch of luxury missing from many entry-level machines – room for your own creativity. The memory function is also a useful aid when the BERNINA 330 is being used as a sewing machine for sewing classes, since it ensures that required stitch combinations are also available again in the next class, exactly as they were saved. This saves time and guarantees identical results. You can learn more about the BERNINA 330 and other BERNINA sewing machines now. We are Colorado’s most trusted sewing machine store. Please visit one of our Denver-metro area stores for an in-depth look at the BERNINA 330. Our experts can walk you through the specific of this sewing machine and you can compare it to all the other sewing machines we carry. BERNINA is a strongly trusted brand known and loved by the Rocky Mountain Sewing and Vacuum community. BERNINA sewing machines are not available in Colorado Springs. Please visit our Littleton, Aurora, or Arvada stores for a complete BERNINA selection.